Last year, residents spoke out against the proposed sale of the Rancho San Joaquin Golf Course. The interested developer wanted to build a 4 story, 800 unit development to house 3,200 students on part of the property and shrink the course. That led to residents creating a coalition to combat the development (ProtectRSJGolfCourse.com). 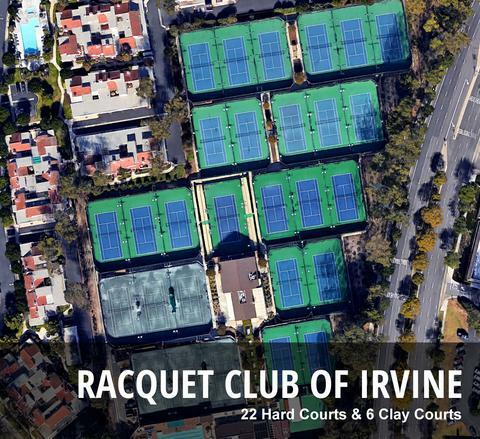 But where one attempt was stymied, another is manifesting with the Racquet Club of Irvine (RCI). The Club is at 5 Ethel Copley Way near the corner of Culver Drive and Michelson. The attached letter notes the club will operate at least for the next 18 months. However, they have hired a consultant to evaluate changing the property zoning as many developers have inquired about the property. The letter doesn’t specify the developers’ intents but it’s clear that any sale following a rezoning will result in more housing developments. How will all these new residents get to work? Driving on Culver of course! Nothing is settled at the moment. As the letter specifies, the consultant is simply investigating the zoning change. The letter claims it takes years to determine if zoning can be changed, but it is also possible this is a ploy to keep residents at bay. Although nothing is concrete, it is wise for residents to stay informed and keep neighbors updated. Of course, we’d like people to sign up for updates to our news releases. We also have a Facebook group and announcement of an opposing coalition is imminent. Stay tuned!